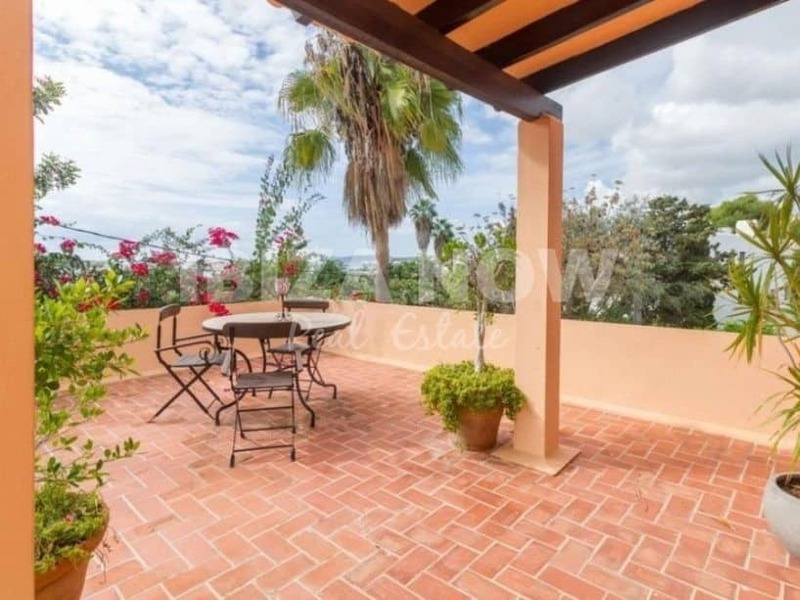 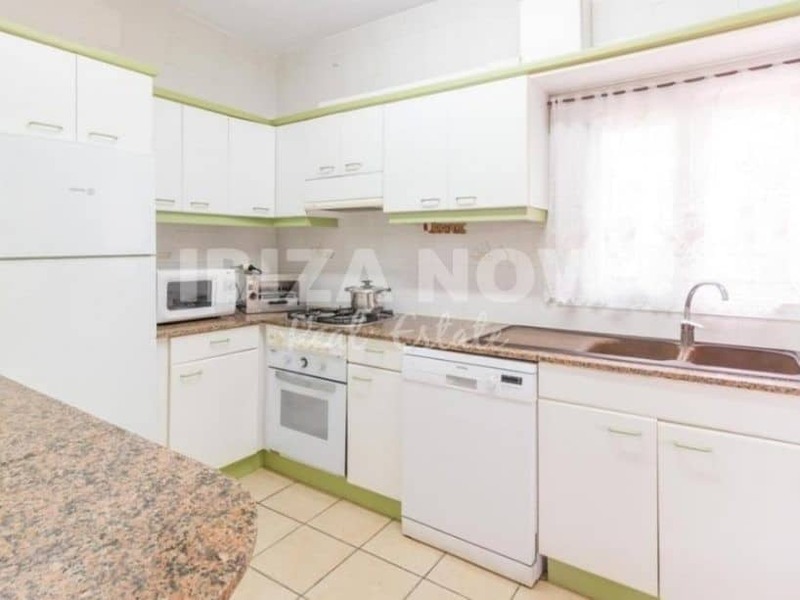 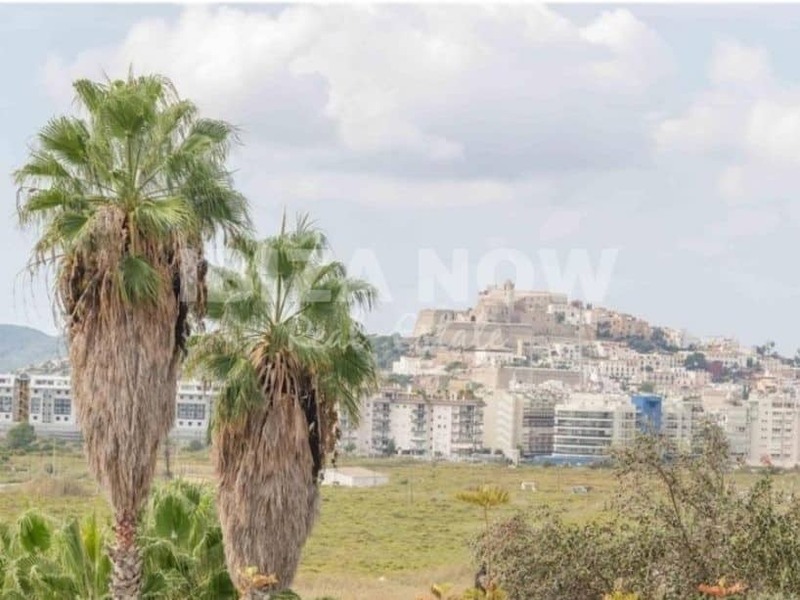 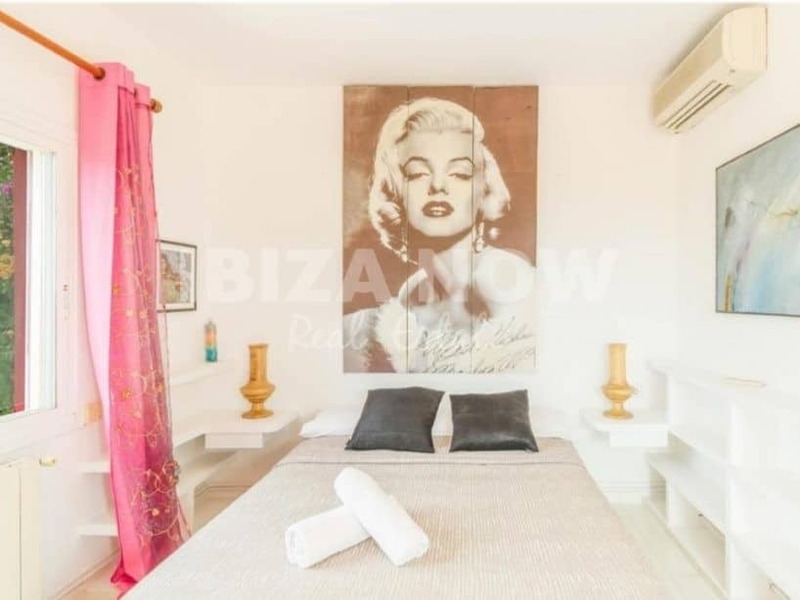 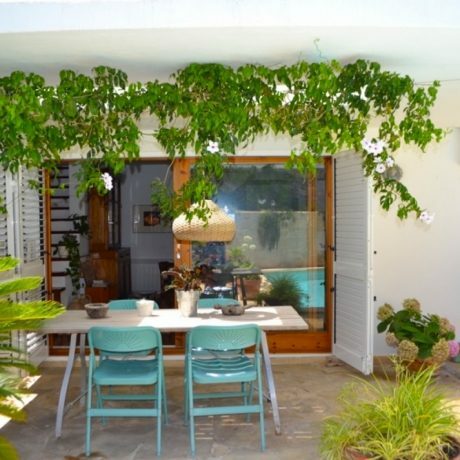 House for sale in Talamanca, Ibiza. 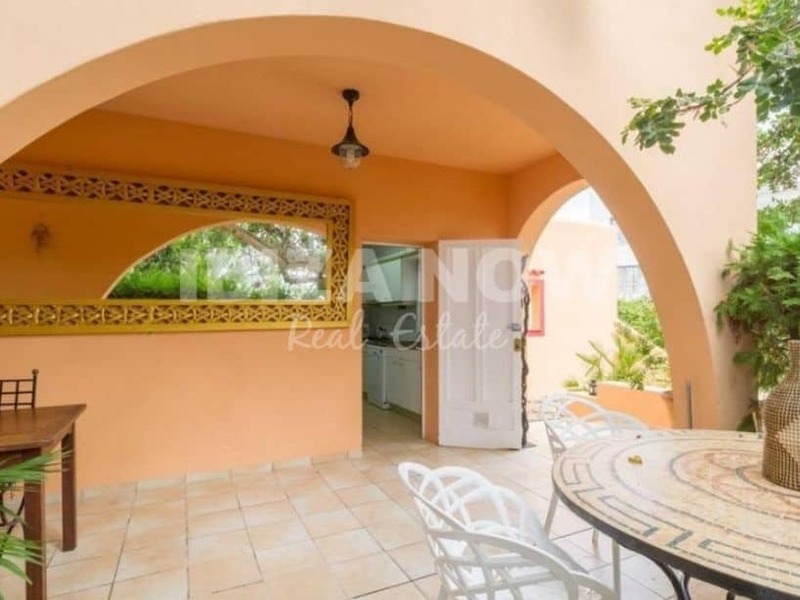 This house with 4 bedrooms and 2 bathrooms is located in a very central and wanted location. 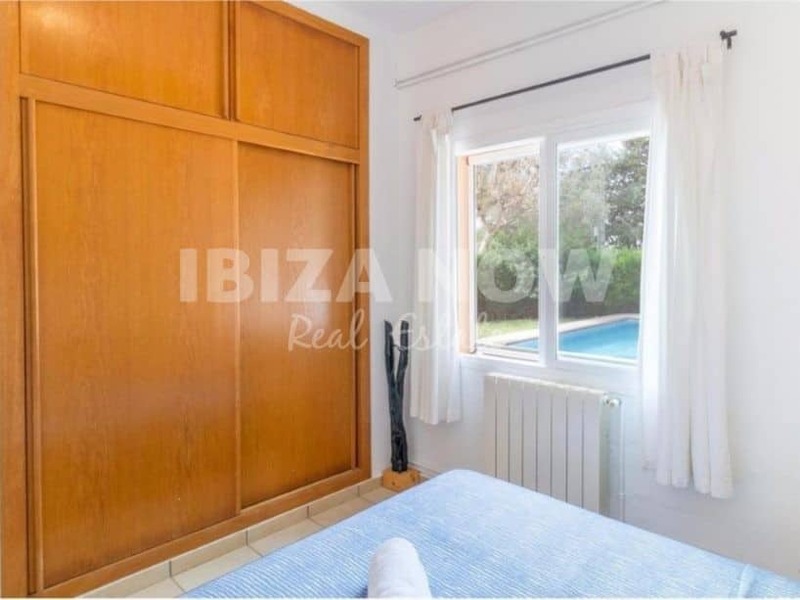 Within a short walk, you have Talamanca beach, the Marina Botafoc area, and Ibiza Town is just on a 5-minute drive. 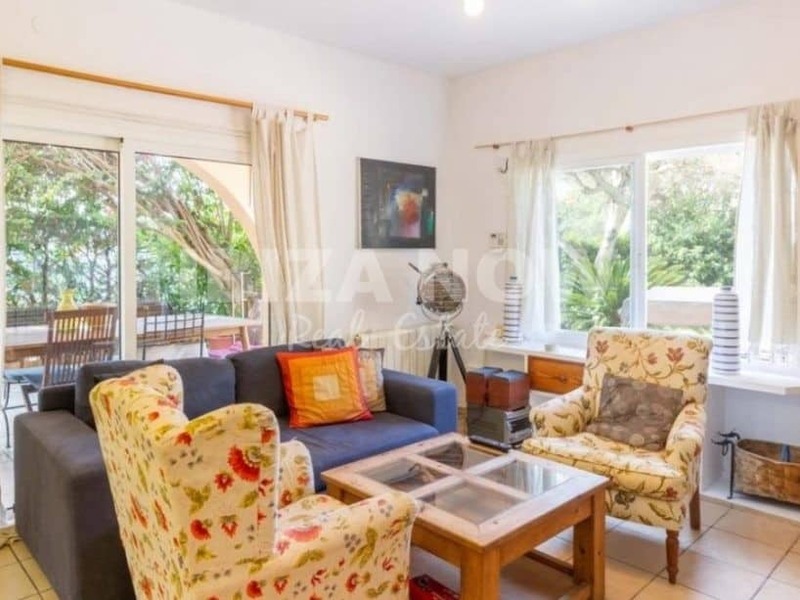 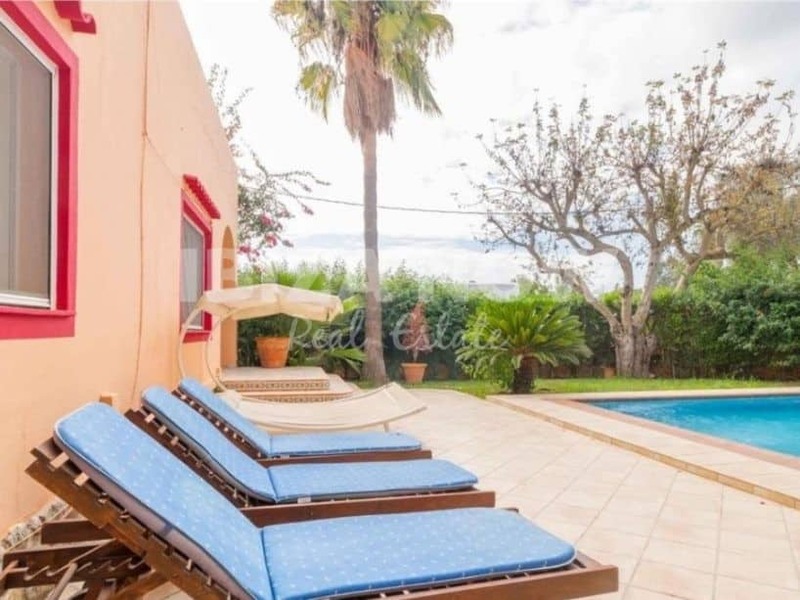 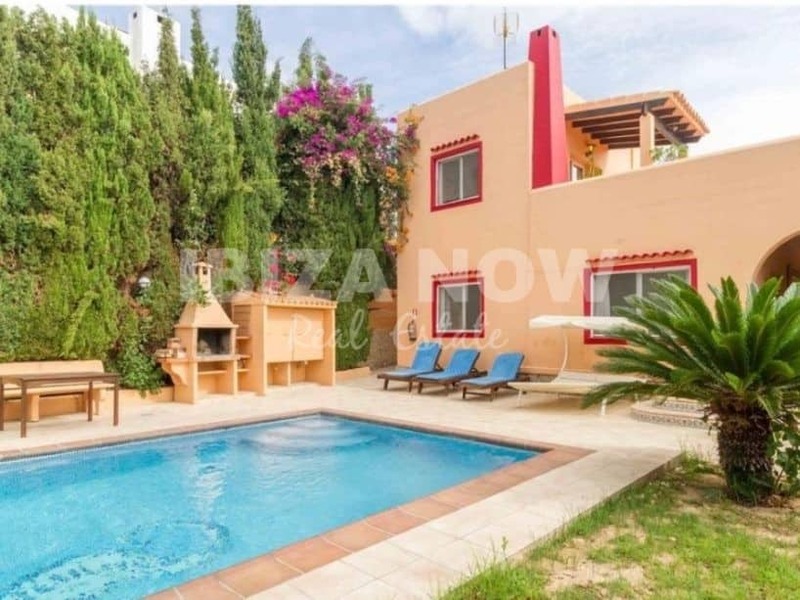 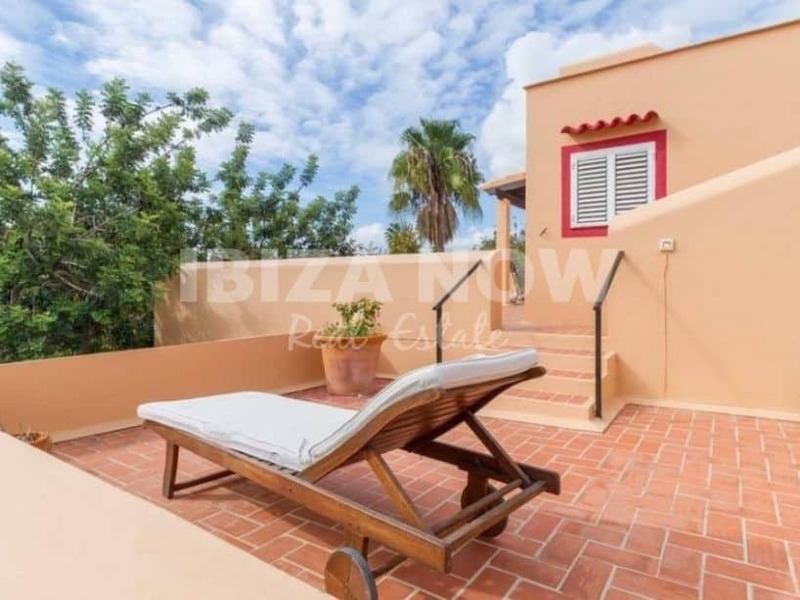 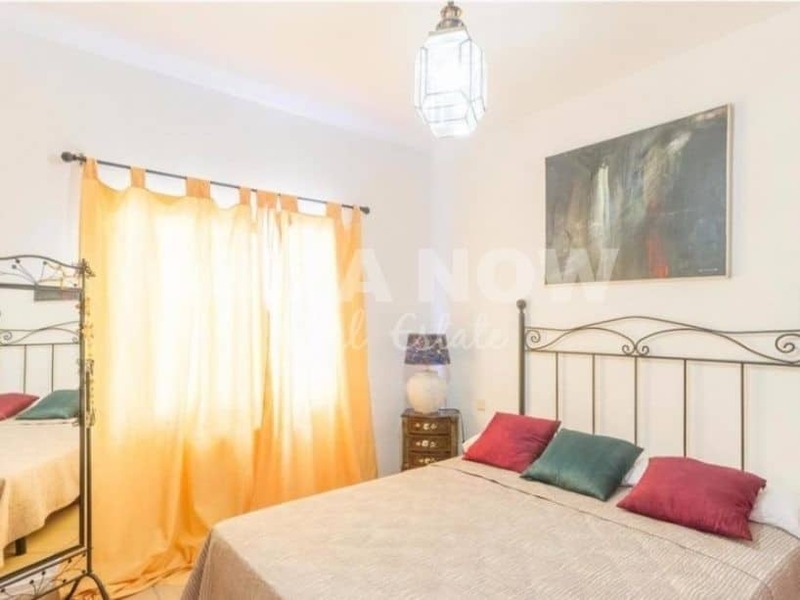 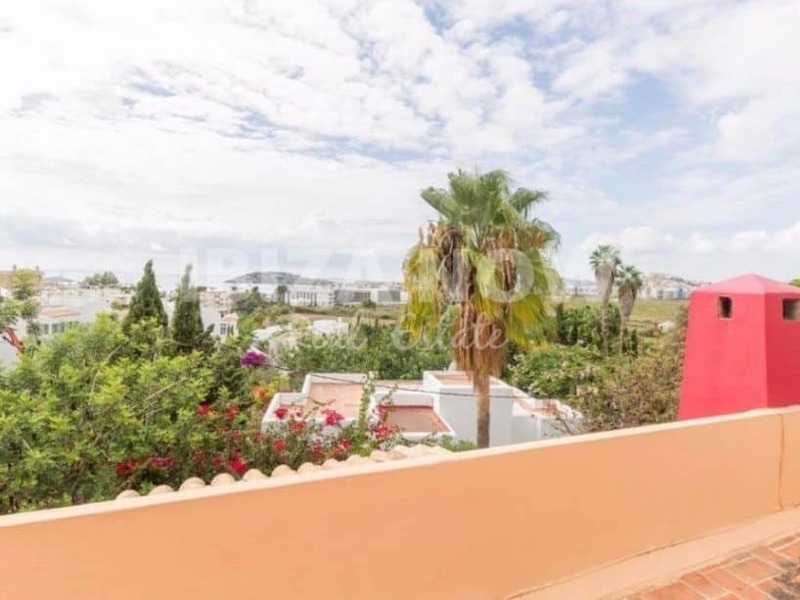 On the ground floor, there are 2 bedrooms a bathroom, living room, terrace and kitchen area, from the ground floor you have a direct access to the garden with swimming pool. 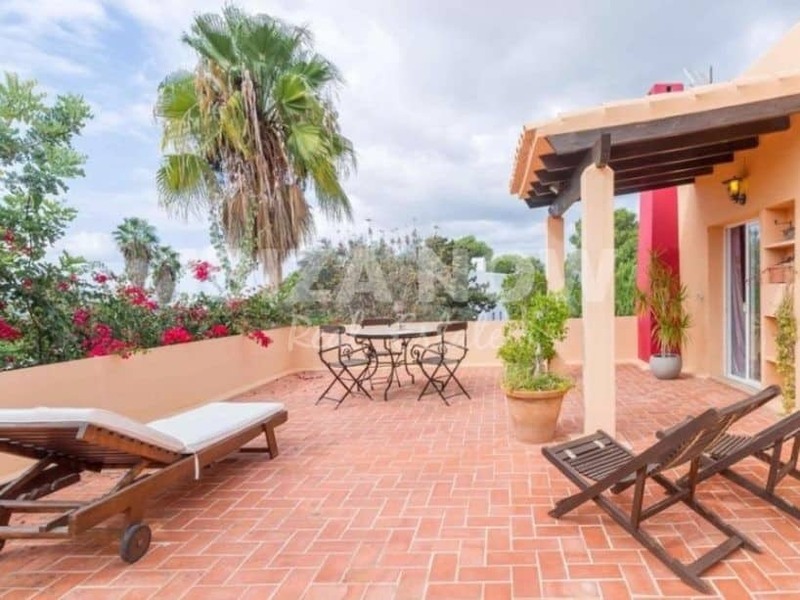 On the first floor, we have another 2 bedrooms with 1 bathroom and a large terrace plus a roof terrace with amazing views of Dalt Vila, the sea, and also Formentera. 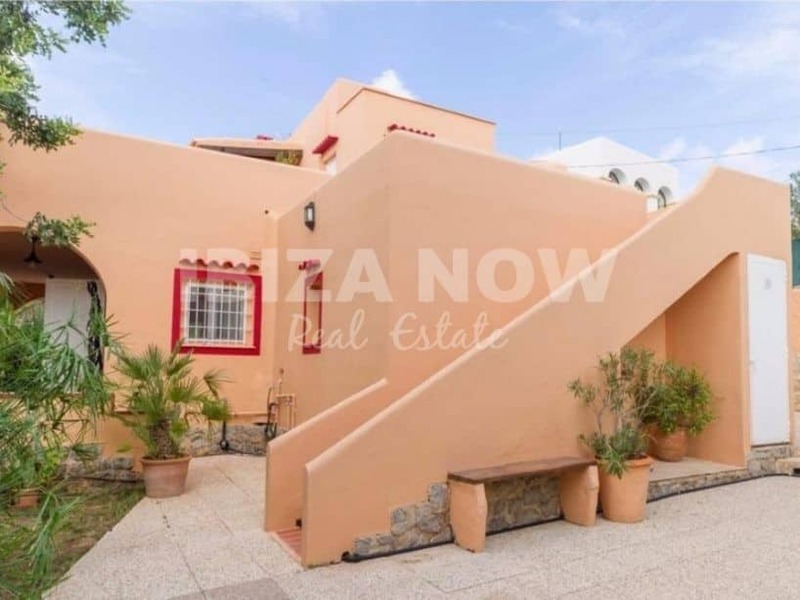 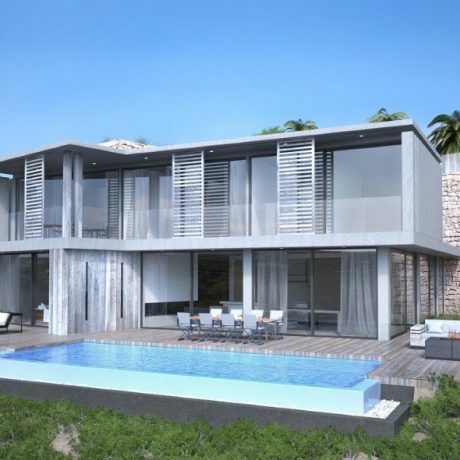 There is the possibility to extend the house with 117m2. 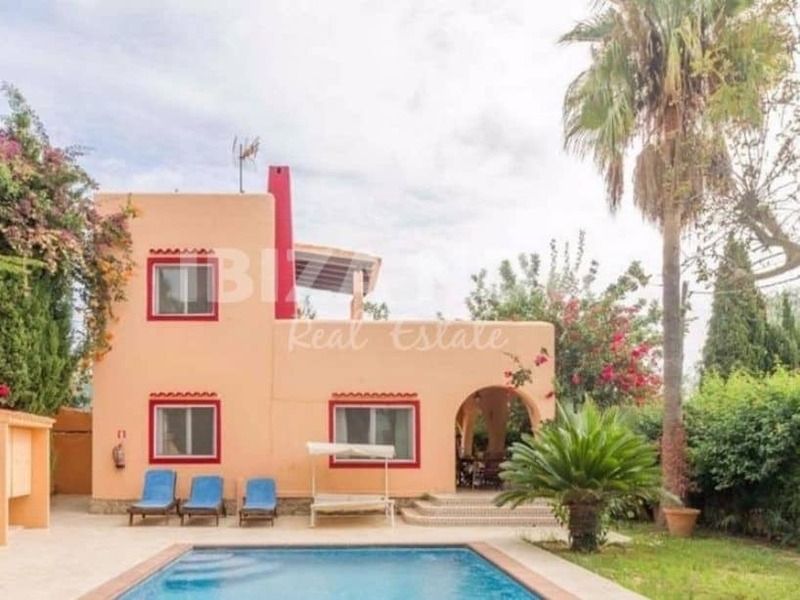 This house can be a fantastic holiday home in a great location! 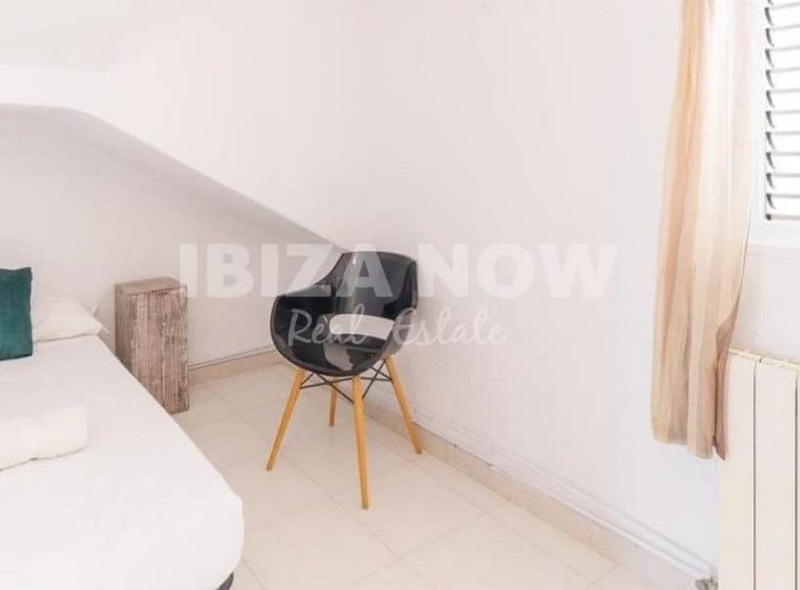 IBIZA NOW listing.